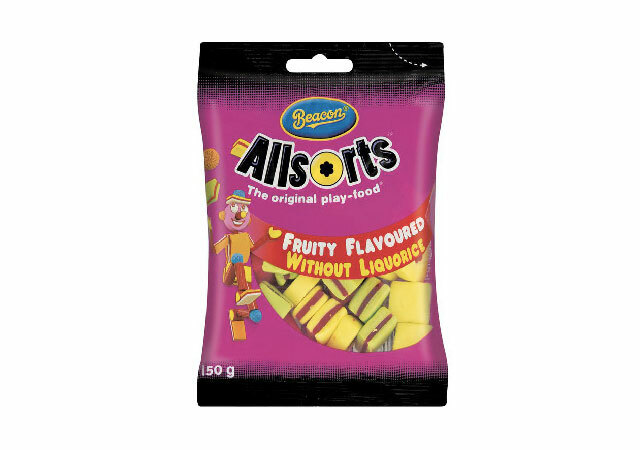 Not allowed to play with your food? Well, you are now! 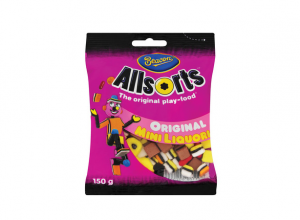 Beacon Allsorts Fruity without Liquorice is known as the “original play-food” and makes a delicious and fun snack.